I apologise. As of late, my attention has waned in regards to my blog. The last, few months have probably been some of the busiest of my life, so far. Not only did I go travelling for a few weeks, but my other half graduated, we went to visit family in Norwich and most stressful of all, we moved to Yorkshire. All of which set me back with posting. 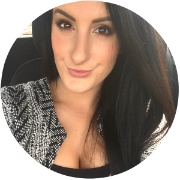 Not so long ago I promised to get back into the swing of things, but this time it's fo' reals and I'm bringing you my current, stand-out products. 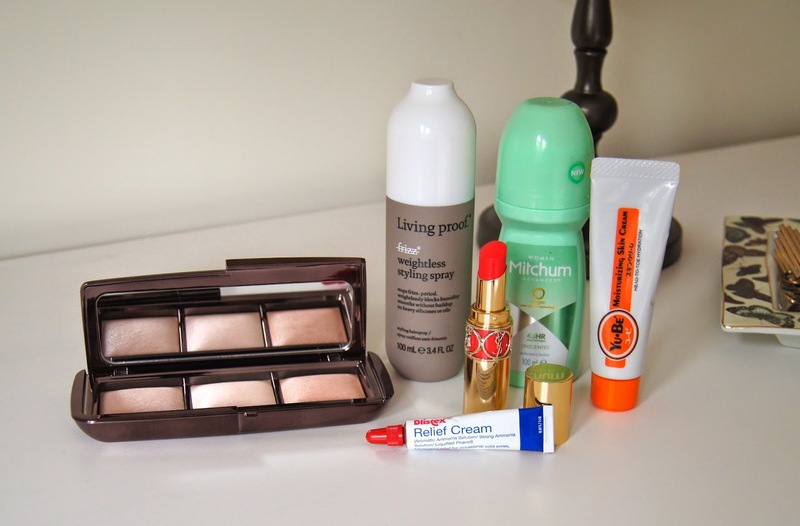 There hasn’t been much time for me to try out lots of new products or even to spend much time at all on beauty, recently. But, I have discovered some summer saviours that can banish even the driest, sun-scorched skin and and can help you when the heat all gets a bit too much. Plus, a couple of little extras that I just couldn't resist! This month there is a latecomer to the favourites line-up. With the unexpected, but more than welcome, surge of sunshine that we’ve experienced in the past, few weeks, there has also been an expected, unwelcome amount of frizz action going on in my barnet. Heat, humidity and getting a bit sweaty all make my hair triple in size and, unfortunately, in all the wrong ways. On an everyday basis, my hair is sufficiently tamed with a drop of hair oil, a mist of heat protectant and my choice of styling tool. But that’s not enough during a heatwave. Oh no, I need to bring out the big guns and I soon realised there was a definite lack of any sized gun to conquer frizz in my stash. 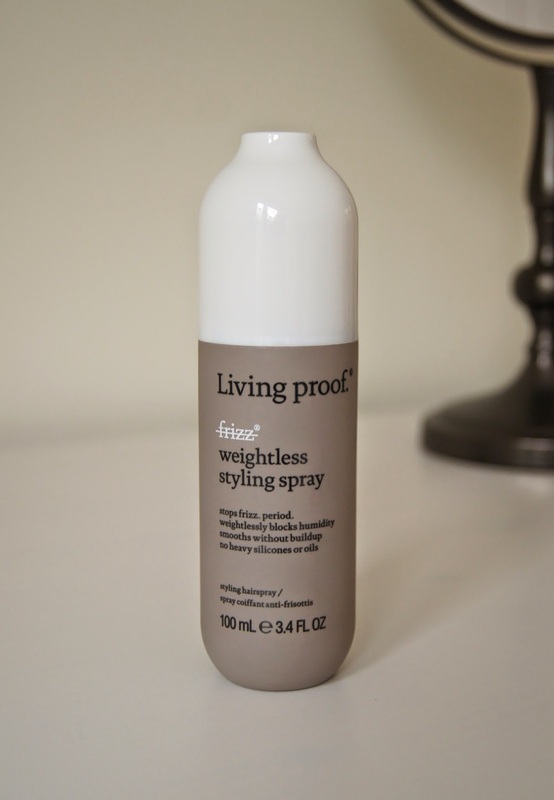 At the end of my tether and in faith, I headed to Space NK and, on perusal of the shelves, the Living Proof Frizz Weightless Styling Spray caught my eye instantly. From first use, I knew I’d be a loyal follower for good. A generous spritz of this through my towel-dried hair, from the roots right to the tips, and I’m free to leave my hair to dry naturally, or give it a blast from my hair-dryer. No worrying about frizz and flyaways necessary. Any tangles disappear, leaving my brush able to glide through my tresses without so much as a whimper. I can rest easy that I won’t suddenly realise I resemble an oil slick, too. Leaving no greasy residues, crispiness or tackiness behind, the lightweight formula is barely noticeable. I’m one of those people who cannot stand the feeling of dirty hair and I usually wash it most days after swamping it with a concoction of heavy, silicone-filled products. However, with this, my hair feels cleaner and after a couple of days, it still looks acceptable. If I’ve straightened or curled my hair after using this, the style remains looking flawless all day/night and lasts until I next wash it. I don’t know what’s in there to make it so effective, but boy am I hooked! Just in case I wasn’t a fan of this line, I initially only picked up this spray, but after just a week of use, I have already added the leave-in conditioner, shampoo and conditioner to my list. I'll keep you updated on what I think of those too, when I get my mitts on them! After my recent trip to Thailand, my lips were feeling the effects of ridiculous heat and intense sun. Chapped and dry, they were so sore and it was impossible for me to wear any lip products other than balms. But, none of my usual favourites were enough to sort them out. 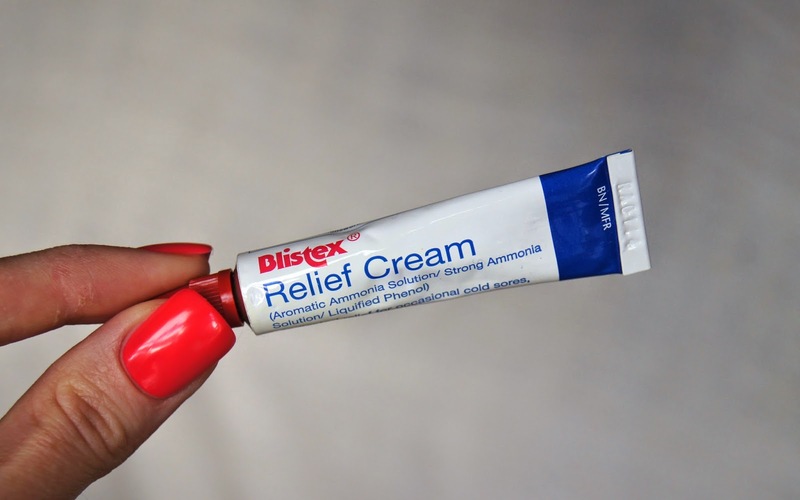 Of course, I hit Boots and found the little tube of lip miracles that is the Blistex Relief Cream. Containing ammonia, this is serious stuff. As it’s medicated and is a step up from the likes of Burt’s Bees and Carmex, the effects are noticeable from first use. In just two days of diligent, hourly application, my pout was totally back to its best, if not better. The tube may not be the prettiest, but that isn’t top priority when it hurts to even open your mouth. Texture wise, the cream is quite liquid and isn’t too thick, but feels somewhat greasy and ultra moisturising. You do feel a slight tingling sensation on application, especially when the area is cracked. And, being medicated, it does have a strong, menthol fragrance to it. No fancy vanilla or cherry scent here, I’m afraid, but I keep choosing it over my other, sweeter smelling options. There's now one in my handbag, one at the side of my bed and one on my desk, you know, just in case. At only £2.69, it won’t break the bank and is a sure fire way to get the best lips you've ever had. 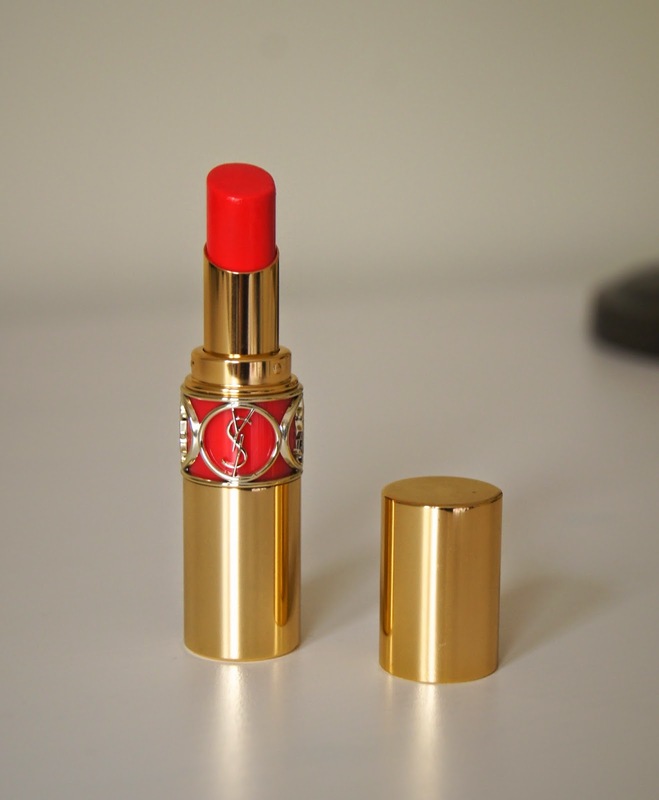 Another product that found it’s way into my possession thanks to Thailand, was the YSL Rouge Volupte Shine Lipstick in 12 Corail Incandescent. You know when you’re packing and you’ve spent hours writing a list to make sure you don’t forget a single thing for your trip? Well I had written a list of what lists I needed to write up to avoid my usual skill of forgetting at least one, vital thing and it still happened. What’s more important than bright, bold lipsticks when you’re heading on holiday (besides sunscreen and bikinis)? Exactly. So, to get me out of my lack-lustre, lip limbo, I turned to YSL. They didn’t let me down. I found this mega-watt, coral shade that is the epitome of Summer in duty-free and couldn’t believe I hadn’t noticed it before. Being YSL, the gold packaging is insane. The formula is so smooth, light and is a joy to slather on. For a bright lipstick, I don't have to spend hours in the mirror perfecting my pout and tracing lipliner around the edges, first. As the title suggests, this range of lipsticks gives a wet-look, glossy finish and, in the sun, I like to wear it alone so it looks more relaxed and doesn't have a faultless edge. I’d probably describe it as a sheer lipstick, but the pigmentation is so strong and can be built up to be pretty much opaque. The problem with such strong pigmentation, is that you get staining. The good thing about it, is that even when the lipstick has worn off, a hint of colour remains. The bad thing about it, is that it takes some elbow-grease to fully remove it. Another bonus, is that the Rouge Volupte Shine lipsticks have a mouth-watering, fruity scent to them, which is totally addictive. They may not be cheap, but I couldn’t resist splashing out on this lipstick for holiday. The shade goes with almost everything, especially during hot, summer nights and it’ll trigger flashbacks of Thailand forever. When you’re travelling a lot, the thing you need is an all-in-one, nourishing balm. Flying, sunshine and the salty sea all dry skin out and sometimes a regular body moisturiser just can’t do the job well enough. The Yu-Be Moisturising Skin Cream, which was another Space NK purchase of mine, is apparently ‘Japan’s soft skin secret’. Made up of concentrated glycerin and enriched with various Vitamins, this balm works wonders on dry elbows, hands, feet, lips, knees and anywhere else you can think of. I’d say it’s more of a thick balm than a cream. It may not be annoyingly greasy, like other similar products out there, but you can definitely feel it on the skin if you layer it up. Like most multi-use products, a little goes a long way. Banishing any bumpy, baked bits, this balm kept my skin nice and supple over the last couple of months and my tube is still half full, despite not being shy when applying it pretty much every evening, before bed. 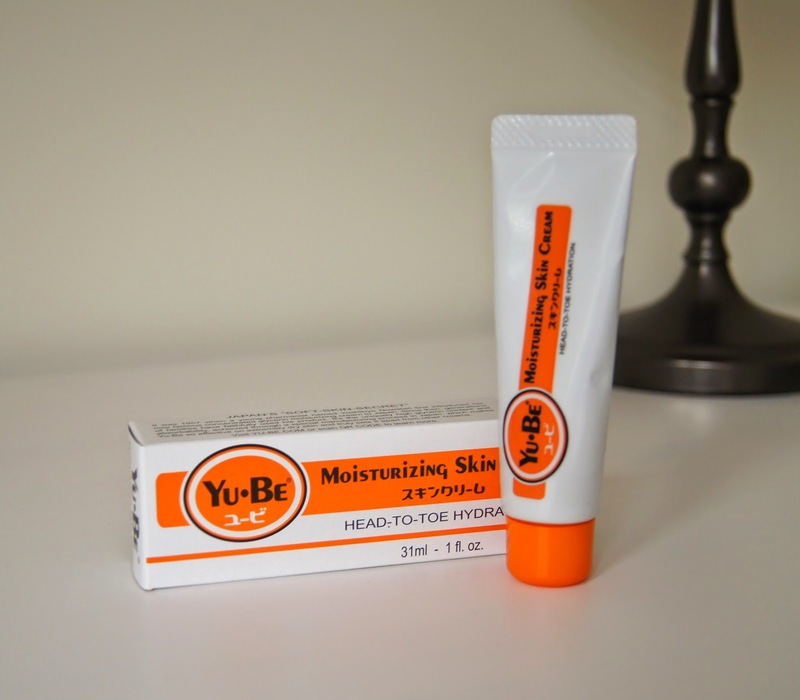 For a body balm, this tube is tiny and can easily fit into the liquid restrictions for flights and in a makeup bag, making it ideal for travel. There's only one thing that drops this product down from a 9/10 (it's exceptionally rare that anything gets the full 10! ), to a still respectable 8/10 and that's the smell of it. It seems that I've been walking around smelling like a medicine cabinet this summer, what with the lip balm mentioned above and this. If you don’t like camphor, then stay away from this balm, as it will knock you for six. Give it time to absorb and it fades significantly, but boy is it pungent to begin with, especially in the close confines of an airplane cabin. That aside, this is a bit of multi-use magic that's made its way into my evening, bed-time ritual and, with autumn approaching, I think it's here to stay. OK, so it may not be the most glamorous of products, but let’s face it, deodorant is something that the majority of us use. If I’m honest, I don’t actually use deodorant everyday as I don’t tend to get very sweaty or smell all that often, to my knowledge anyway (cue revelations from my friends and family!). Only when I know I’m going to be exerting myself, it’s hot weather, or I’m doing something important and I'm nervous, will I reach for it. On holiday, however, it’s a necessity. 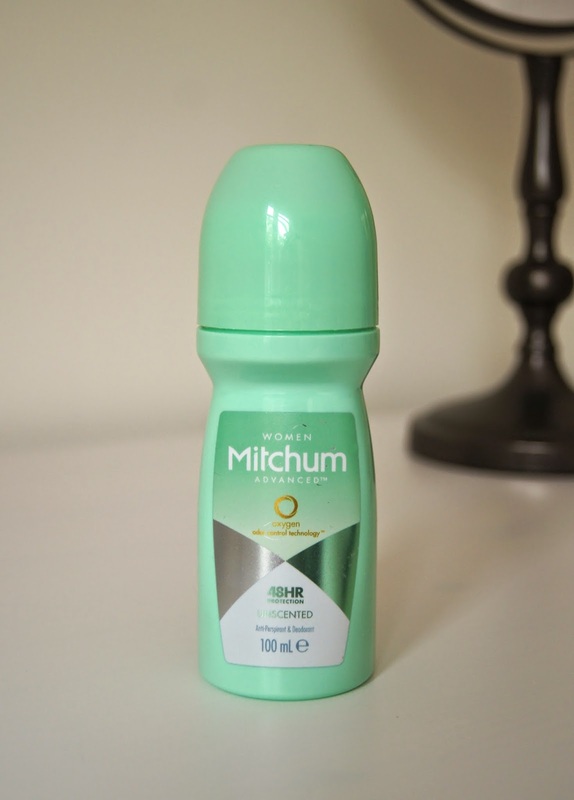 Seeing as I don’t purchase deodorant very often, I’m not an expert on them and what works for me, may not work for you, but personally, I find Mitchum deodorants to be the best. If you're interested in the more technical side, then the Mitchum Advanced 48hr Formula releases pure oxygen throughout wear, to eradicate any odour caused by bacteria, apparently. This one in particular has me covered, even in temperatures reaching 35℃ when I’m hiking or kayaking in the sea. I don’t sweat under my arms, everything stays smelling fresh and there’s no irritation. Having never worn the same deodorant application for 48hrs straight, without showering, I can't fully support that claim, but it has kept me 100% dry and smelling sweet up for as long as I've worn it. When shopping for my holiday, I could only find the unscented formula, but the Waterlily fragrance is my favourite. If you need a regular, fuss-free anti-perspirant that works, then this could be the one for you. There's not much else to say, really; it gets the job done. 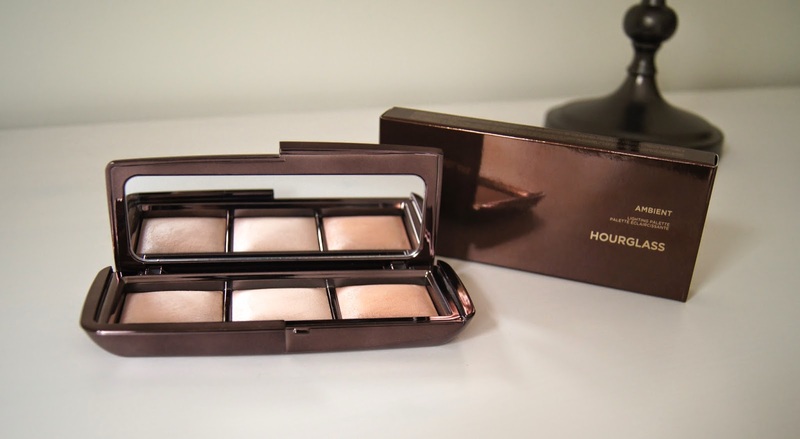 Like anyone else that tried the Hourglass Ambient Lighting Powders, I couldn’t get over how amazing they left my skin looking. So, when I clocked the Hourglass Ambient Lighting Palette next to the till in Space NK a while back, of course I was on it like a shot. A travel-size compact containing two original, permanent shades and one exclusive; that is any makeup fanatic's vice. By harnessing 'photo luminescent technology', these powders all work to subtly enhance the complexion and bring it to life, with a soft-focus effect. Texture wise, the sheer powders are soft and silky. As they're so finely-milled, when swirling your brush across the surface, there is some excess, but isn't at all dusty on the skin. 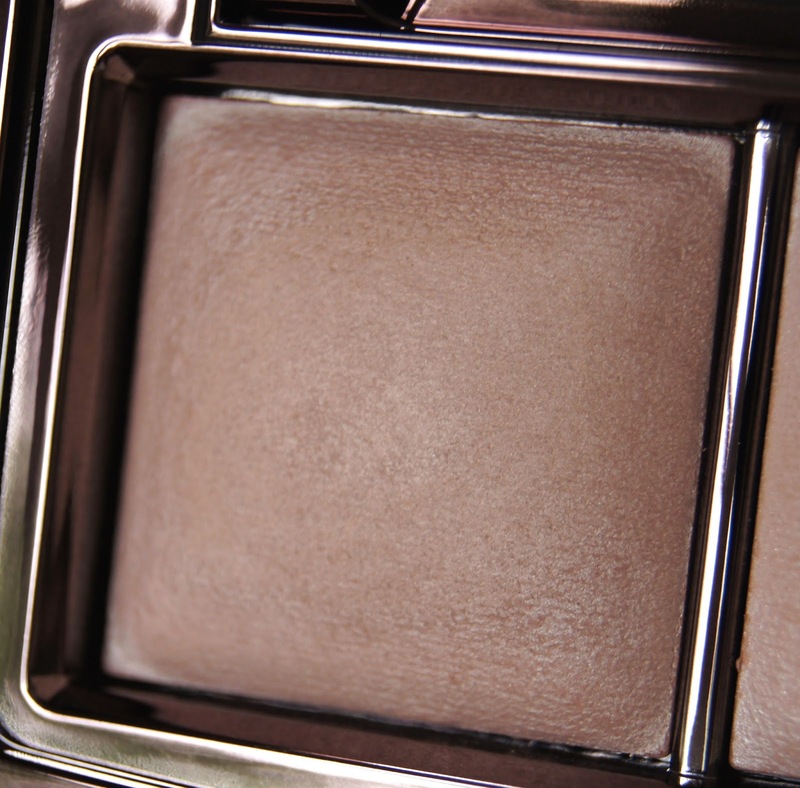 The first shade of the trio is Dim Light, a pearlescent beige, with a warm undertone to it. 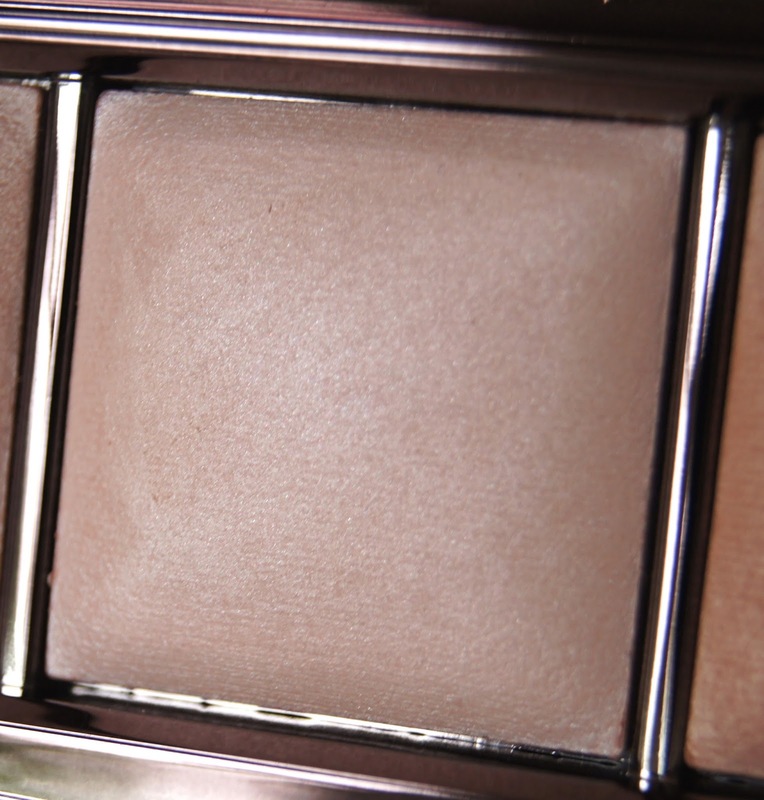 Although it looks darker in the pan than my other powders, this gives the complexion a beautiful, subtle glow when used all over and blurs out any imperfections, evening out the skin-tone. The peachy tone cancels out any redness and I've happily worn this powder alone, without any other base, on sweltering days. Incandescent Light, being the lightest, ivory shade, is ideal for illuminating and adding an ethereal candescence. Only available as part of this palette, it brings a unique element to the range. Compared to the permanent collection, this is by far the most shimmery and is best strictly reserved for highlighting the high points of the face, even if you are an alabaster beauty. If used like a blotting powder, skin could end up resembling a vampire in the sunlight, a la Edward Cullen. 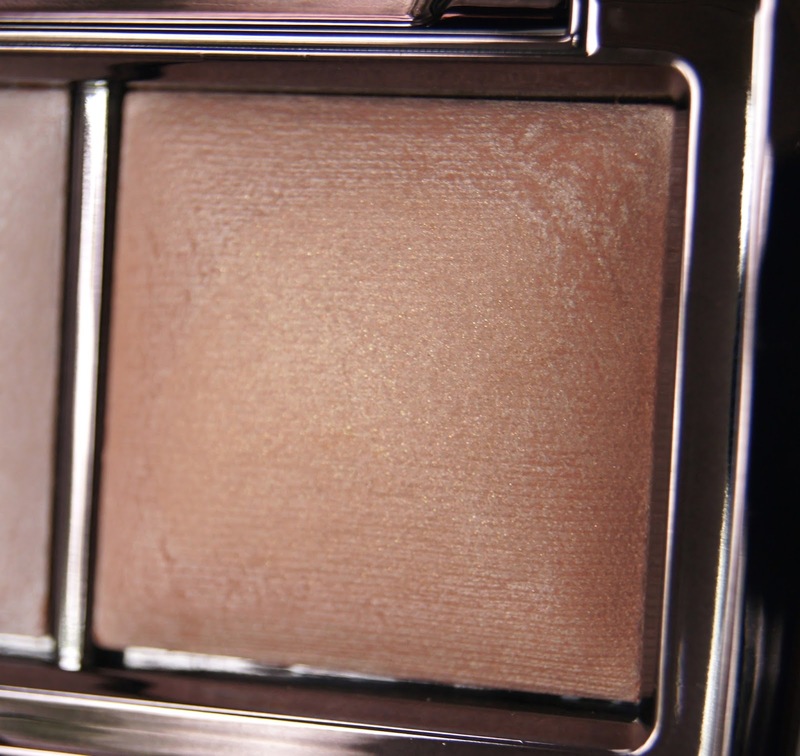 Radiant Light is a golden powder that imparts a healthy, bronzed glow and accentuates sun-kissed, summer skin. 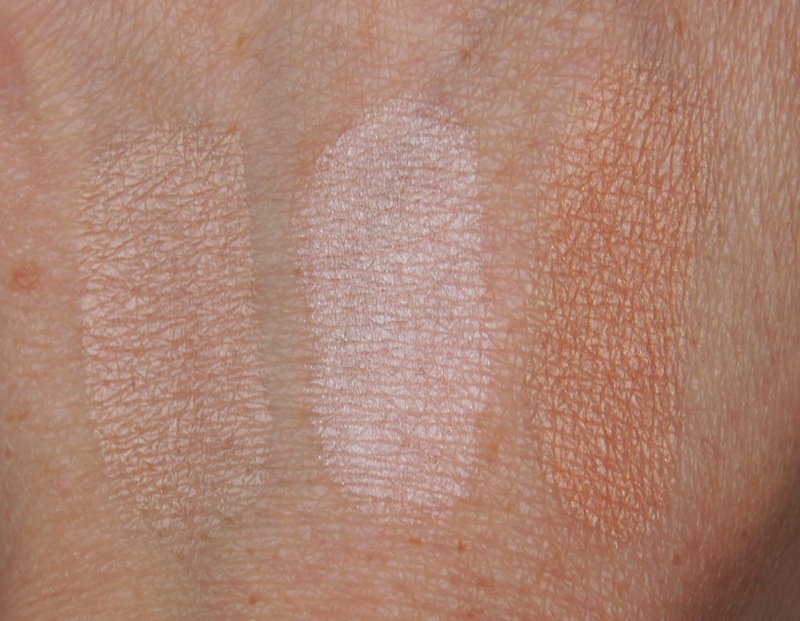 Despite looking rather orange in the pan, the powder is very sheer and only leaves a trace of peachy sheen. This is another shade that can be used across the whole face without the worry of a glitter-ball look, but if you're extremely pale, then you may want to focus your application onto the high points of the face, like you would when bronzing the skin up. Depending on your natural skin-tone, each of these shades will have varying intensity and could be used differently, but this is a palette that everyone can get a lot of use out of.